The Talent Success Conference is built for individuals who are ready to elevate their talent strategies to new levels. 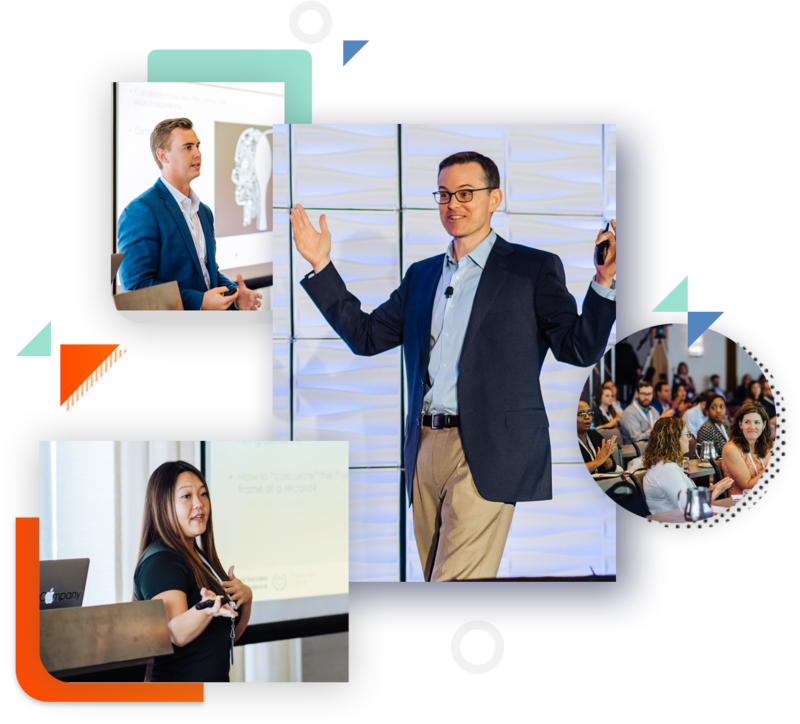 In each carefully-designed session, industry leaders will share their best practices on how to effectively and efficiently attract, hire, and retain top talent. Not only will our thought-provoking sessions explain why each strategy works, but they will also show you how to implement them to achieve Talent Success within your own company. Today’s candidate-driven talent industry is challenging, even for the most seasoned HR professional. That’s why our conference gives you the information needed to create your own competitive advantage. Transform your people and processes.  Attend #TSC19. Hosted in Boston on September 10-11, 2019, The Talent Success Conference offers you the opportunity to explore the local area while learning about best practices for complete talent management. 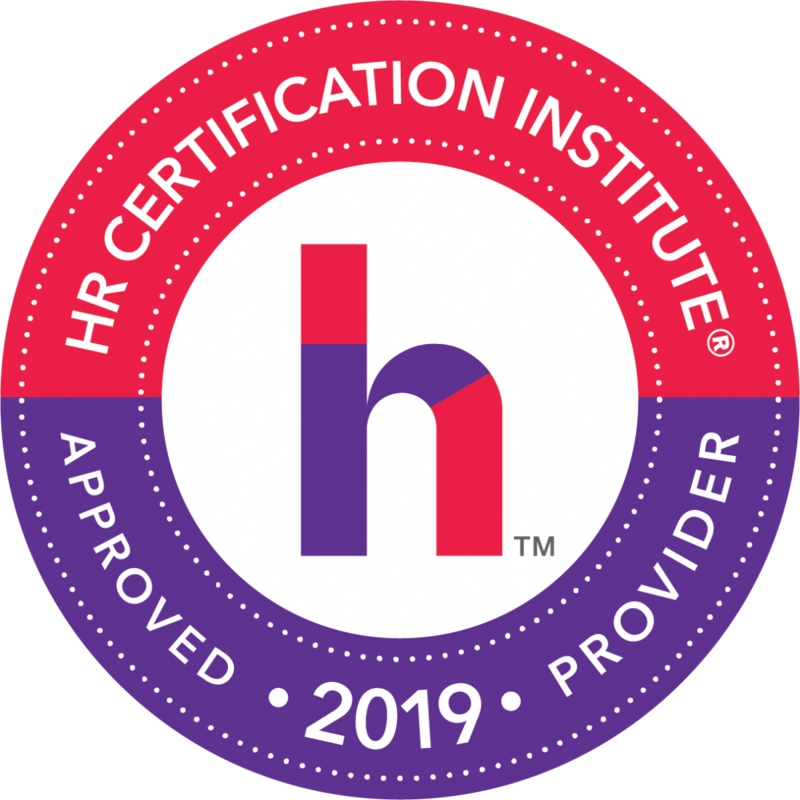 Tim Sackett, SHRM SCP, SPHR is the President of HRU Technical Resources, a leading IT and Engineering Staffing firm headquartered in Lansing, MI. Tim has 20 years of combined Executive HR and Talent Acquisition experience, working for Fortune 500 companies in healthcare, retail, dining and technology. Tim is a highly sought after national speaker on leadership, talent acquisition and HR execution. He also is a prolific writer in the HR and Talent space, writing for Fistful of Talent and his blog, The Tim Sackett Project. Tim is married to a hall of fame wife and has three sons and one dog. In 2015, he was named one of the Top 50 Recruiting, and HR Thought Leaders to follow on Twitter by Glassdoor, which gives him mad street cred with his teenage sons. 9:00am Welcome to the 2018 Talent Success Conference! 1:00pm Burpees, Merengue, Candidate Engagement, Oh MY! Further your professional development at the Talent Success Conference this September in Denver. 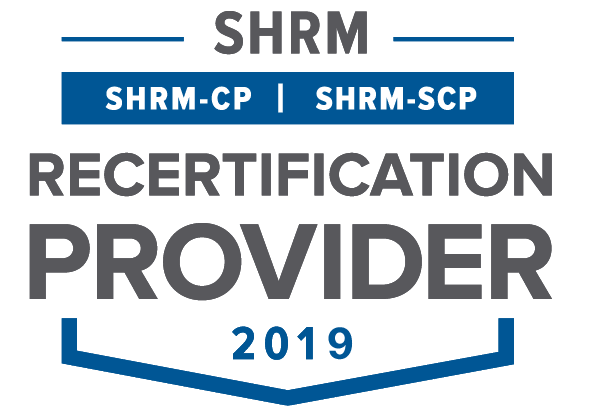 Many of our sessions are SHRM and HRCI certified. Want to learn more about how ClearCompany can help you fully integrate best practices into your talent lifecycle? Here you’ll get the opportunity to learn tips and tricks from other clients and get the most out of your software solution! Collaboration Sessions led by industry leaders allow you to learn from the failures and successes of your peers. Share your experience and gain feedback and insights from other HR practitioners on how to solve the pressing issues of your department. From issues with recruiting, to switching to paperless onboarding, to keeping your employees engaged, we want to hear what’s troubling you and help you come up with a solution. Engage with your peers, ClearCompany staff, and industry leaders. Build lasting relationships over breakfast, lunch, coffee, or during one of our happy hours. When it comes to talent management, are you on par with the best? Join industry experts and thought leaders to learn how you can automate, improve, and optimize your talent success. Join our expert panelists as they dive deeper into specific issues related to talent management. Shield Screening utilizes the latest in screening technologies to build customized solutions and provide cutting edge services to a broad industry footprint. Regardless of your organization’s size or industry, their team’s comprehensive knowledge of the screening landscape ensures you will be compliant with all federal, state and industry regulations while providing cutting edge services at the best possible value. JobTarget’s OneClick lets you accomplish any recruitment effort regardless of scope or size. With a variety of off-the-shelf and customized solutions, you can manage the hiring needs of your growing business or optimize your organization’s long-term recruitment goals. Integrated with Monster, Indeed, Beyond, SimplyHired, LinkedIn Glassdoor and thousands more. For more than a decade, ClearCompany has helped companies identify, hire, and retain thousands of A Players from among millions of applicants. We designed and built an organic, unified platform to deliver better hiring experiences, seamless onboarding, company-wide goal alignment and performance management, all driven by best practices.